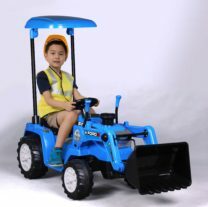 Little Helpers, let’s get the job done with this Ford Loader Ride on! 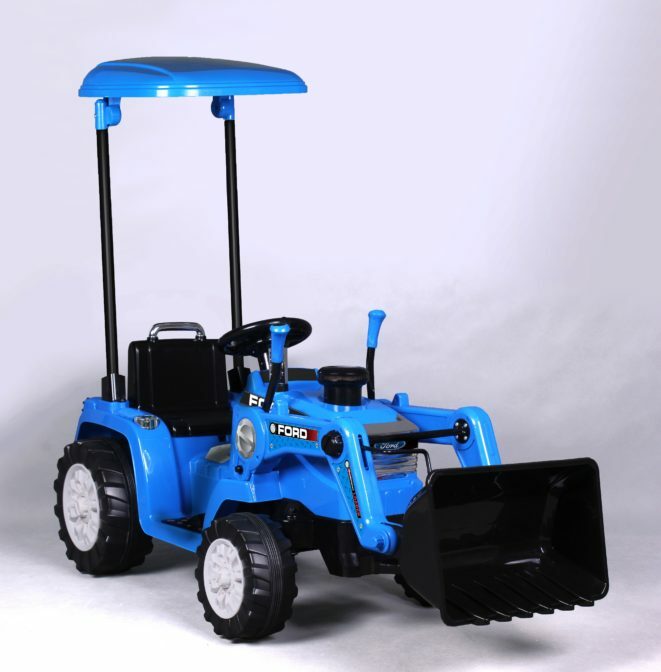 It comes with a front loader that can be raised and lowered by controlling the levers. With the 12 Volts Battery Power, it can reach a maximum speed of 4.3 mph. Features Power Switch, Two Forward & Reverse Gears, Realistic Electronic Sound Effects with adjustable volume knob and light effects. Perfect for children ages 3 and up, with a maximum weight limit of 66 pounds.